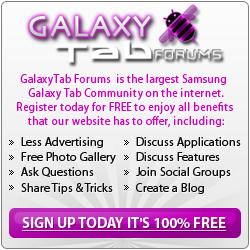 Sticky: Welcome to the Galaxy Note 10.1 Forum! Use a power bank to charge tablet battery. How's Your 10.1 after the KitKat Update? How to turn off my internet brousing, who's business is it ? S-Notes.. Notes Stored Locally (On Device), or On the Cloud?